Buy 1 for $37.90 ea. Buy 2 for $36.40 ea. Buy 3+ for $27.90 ea. 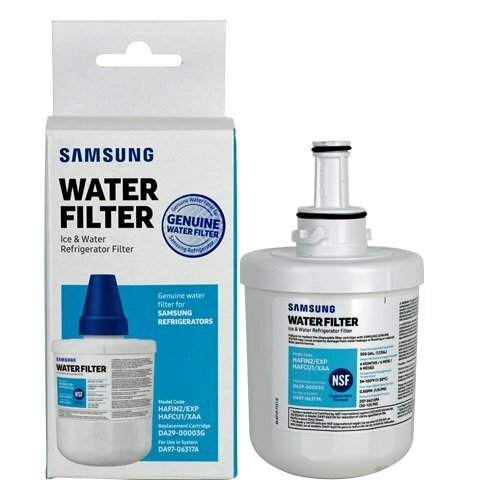 Clean water and peace of mind comes standard with the Samsung DA29 00003G, DA29 00003B replacement water filter thanks it its ability to greatly reduce waterborne containments. 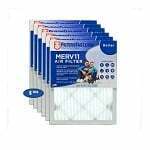 The carbon activated filter media allows water to move through the filter and be dispensed while lead, mercury, and other particulates and debris are trapped. At the same time chlorine taste and odor are absorbed leaving water crisp and refreshing. Knowing what goes into your body is a big part of healthy living. 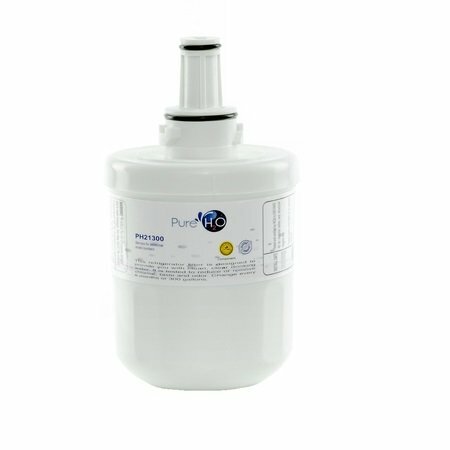 The Samsung DA29 00003G, DA29 00003B refrigerator water filter not only reduces bad taste and odor, dirt, sediment, rust and other particles, but also helps fight lime scale buildup for added ice maker protection. The carbon filter media does not reduce beneficial fluoride in water.